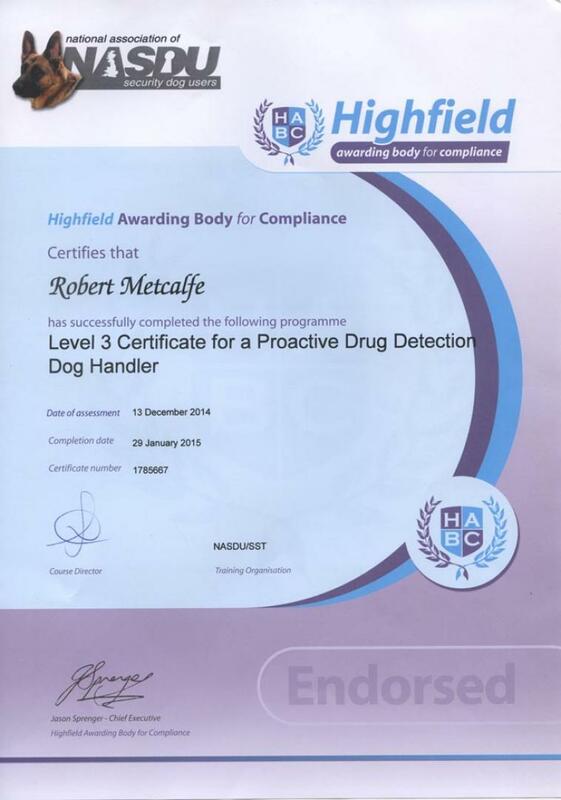 Providing professional sniffer dog and dog security patrol services across the UK and Europe, our services are primarily used for searching and identifying drugs, explosives and human smuggling. Specialist K9 can supply drug detection, explosive detection and human detection dog teams, expert search advisor’s and/or full search teams. 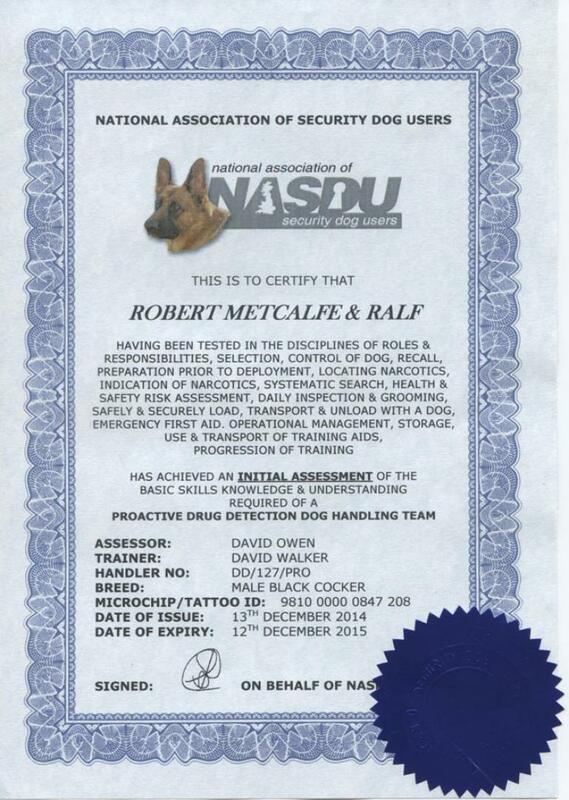 Drug Detection & Drug Sniffer Dogs are deployed in many different situations to meet a number of challenges. Explosives Detection Dogs are deployed in many different situations to meet a number of security challenges. Firearm Detection Dogs are deployed to seek and alert handlers to any firearm that has been cleaned and recently fired. 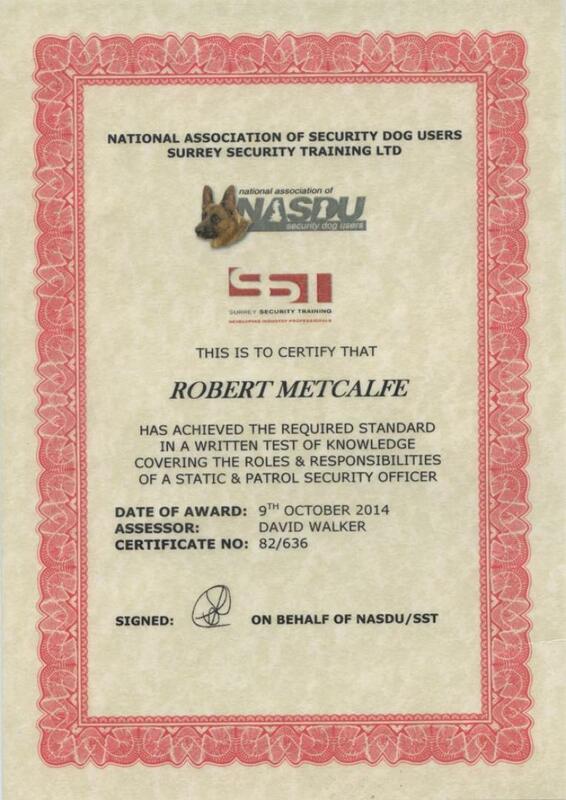 Tobacco Detection Dogs are suitable for HM Revenue and Customs work to detect tobacco smuggled at border controls. 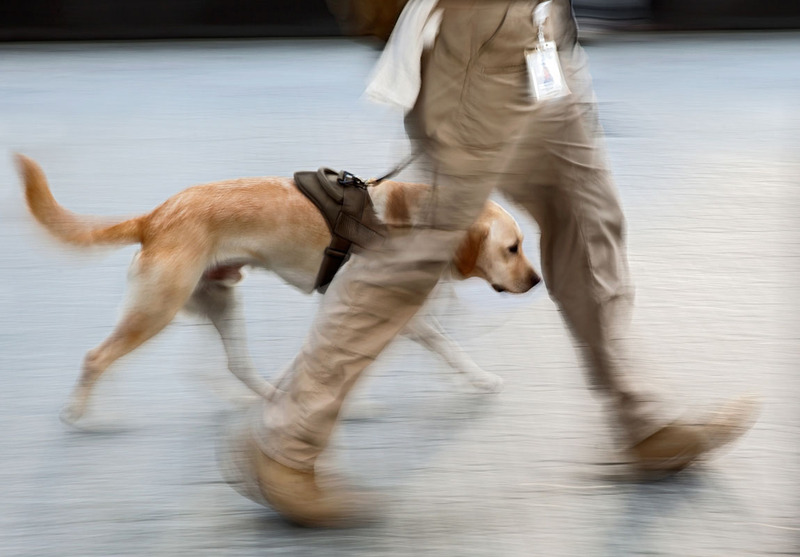 Human Detection Dogs are trained to detect all human scent to help enforcement agencies crack down on human smuggling. 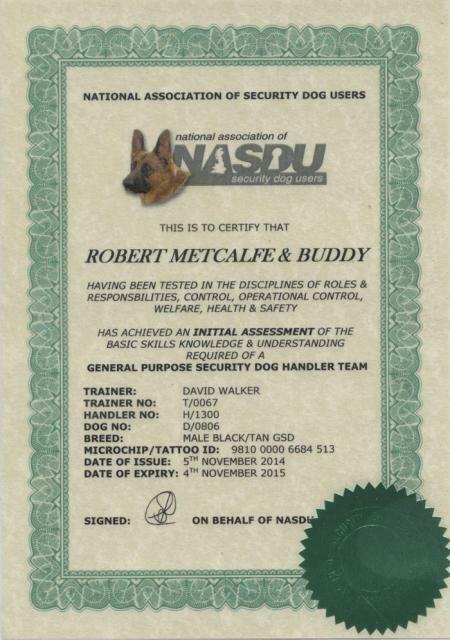 Bed Bug Detection Dogs provide early evidence of bed bug infestation, used in hotels, hospitals & care homes. Mobile Dog Patrols from Specialist K9 provide scheduled detection patrols ideal for human smuggling detection, drug detection and tobacco detection. 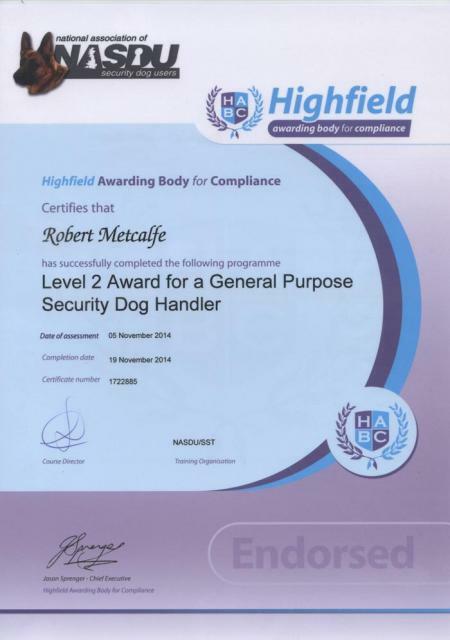 Our work speaks for itself, all our dog handlers are fully qualified and have years of experience with in the industry. Our dogs inspects various luggage items to help identify any hidden drugs or tobacco. Our dogs inspect various vehicles passing though a specific location to help identify any hidden humans, drugs or tobacco. Using specialised patrol vehicles, we provide a number of regular mobile dog patrols and inspections on various sites across the UK.